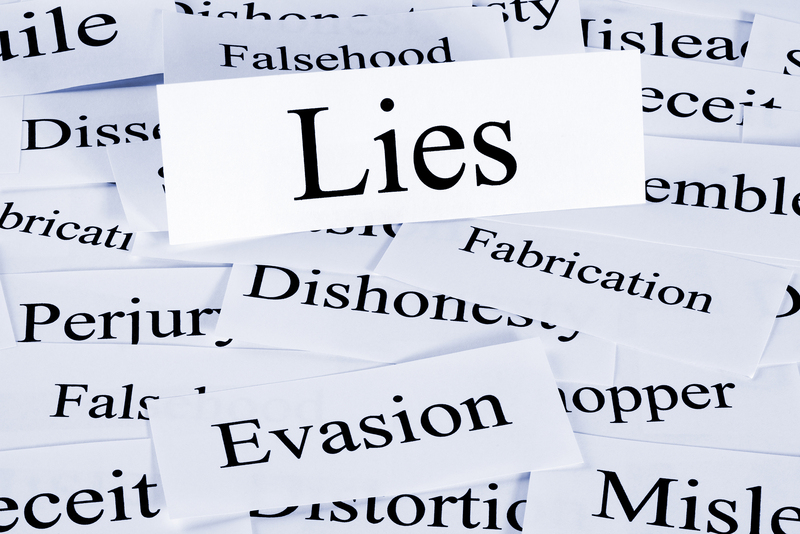 Any attorney or doctor throughout the legal process that asks a client to lie or to distort the truth is not someone a client should continue to retain on their team, and clients should steer clear of lying at all costs. That’s why The Law Resource provides the most factual, truthful legal materials on the web. This article will serve to cover the top three things clients do that can break their case, and the one thing that can almost guarantee a favorable outcome. So many of us find ourselves scrolling through Facebook, Instagram, and Twitter on a daily basis. We rely on social media to keep us informed, to share information, and to post updates on our daily lives. However, social media has become a common problem in personal injury cases: that’s to say, lawyers are able to quickly catch on to the liars! An experienced lawyer will place clients in one of two categories: the liars, and the truthful. 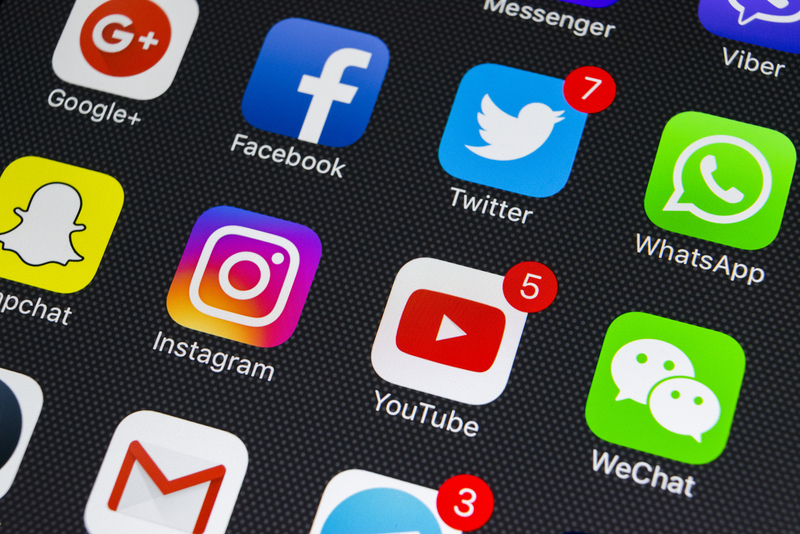 The truthful clients will refrain from posting too much (or at all, depending on what the lawyer advises in a particular case) on social media platforms for the duration of their case. It’s easy to spot one of the liars, because they’ll tell the legal team one story, but their Facebook will show another. This is because clients don’t consider who may be looking into their social media accounts during legal proceedings. During a personal injury related case, all eyes are on the victim and his or her injuries. For example, the client may tell the attorney their back or hip pain makes it impossible for them to return to work, but the attorney discovers that their Instagram and Facebook have various pictures of them dancing on the weekend, working out at the gym, or playing sports with friends. These inconsistencies between what the client told their attorney and what they’re posting online make it difficult for the attorney to place trust in the client. When it comes to attorney-client relationships trust is the most important factor that comes into play. The lawyer must have the whole truth (and nothing but the truth, as they say) when it comes to fighting for the justice a client deserves. Personal Injury cases should never be thought of as a cash grab. For those who think they can lie about the injuries they sustained in an accident to obtain a larger amount of money, well, they’ll be mistaken–and placed in the liars gallery. The job of a board certified civil trial lawyer is to provide the justice truly injured victims deserve. When one of the liars sits down with an attorney and attempts to tell a tall tale about what happened to them, when in fact that never occurred at all, this takes the time away from a truly injured victim that needs the attorney’s counsel. The solution to this one is again, a simple one: don’t ever lie! By telling the lawyer exactly what happened, he or she will be able to best use their time to help those in need, not listen to stories made up in an attempt to obtain a settlement. The truth is, whether or not a person believes they’re a good enough actor to pull off lying (and faking their injuries) the lawyer, judge, and jury will always be able to see the truth––and separate those truthful people from those that belong in the liars gallery. When the story changes, it’s an immediate red flag to any experienced lawyer that the client may not be telling the truth. Changing the events that resulted in the injury does not help the case. In fact, it can cause the case to end abruptly with no financial compensation. Telling the doctor one thing and the lawyer something else doesn’t bode well for trust placed between a client and their legal team. Exaggerating is another red flag that experienced lawyers will catch on to right away. Telling the lawyer what you think they want to hear, as opposed to what actually occurred during the accident can hurt or kill your case. Lying about past medical history to make the injury seem worse, or hiding past medical history out of fear it will reduce the compensation awarded is still considered a form of lying, and it will still hurt the case. The best thing to do in a situation where the client is unsure of how to answer… is to ask! The lawyer is there to protect the client, their rights, and their right to be compensated for their injury. During the legal process many questions arise, and the lawyer can only answer them if they have the true story–not a story made up because the client thinks it will make for a “better” case. When it comes to “winning” a case, there’s more that factors in than clients often consider. The most experienced senior attorneys know that to achieve a favorable outcome on behalf of their client, the secret is hidden in plain sight. 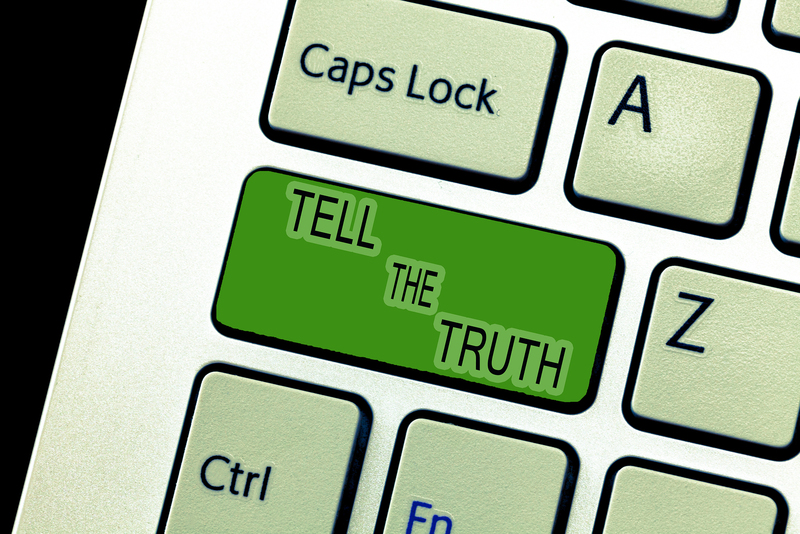 There’s no gimmick here, and the secret to the most successful attorneys’ careers is simple: being truthful. This secret is not actually a secret at all! Every client should always tell the truth, no matter the circumstances.